Whether it is an airport transfer, pick up or drop off Greyhound has you covered. With an advanced real time flight tracking system and extensive knowledge of the area our services will ensure you have a seamless stress-free pick up or drop off to and from the airport. If you are looking for a safe and reliable taxi from High Wycombe or the surrounding areas to the airport then look no further then Greyhound. We are a well established local licensed company, that will safely pick you up, and comfortably take you to your destination. 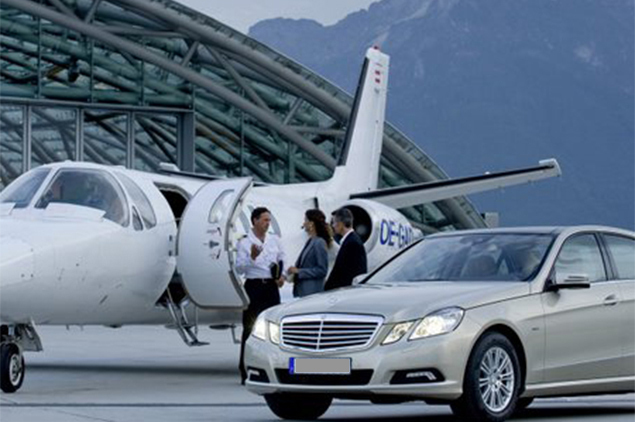 We have successfully been operating airport chauffeurs for a number of years, and the fact that we are a firmly established company gives us the competitive edge, over our many rivals. In order to always ensure that you only pay the best prices we constantly monitor and review our fares and have some super fixed price airport transfer deals. Our team of experienced drivers will also be able to provide you with the fastest routes, to get you to your destination on time. As a premier chauffeur service, we pride ourselves on having fully licensed taxis, and an extremely high level of customer service. When you decide to give us a call, you will be greeted by one of our friendly operators who will be able to arrange a taxi for you in minutes. You can also pre-book your airport taxi online.